The UMDR series digital readout systems is compatible with Mitutoyo profile projectors, microscopes and vision measurement machine. Including 2 axis and 3 axis models. The UMDR series digital readout systems are suitable for the Mitutoyo 15 PIN linear scales connectors signal, as AT111, AT112, AT115 series linear scales with sinusoid signal, replacing the original Mitutoyo digital readout. 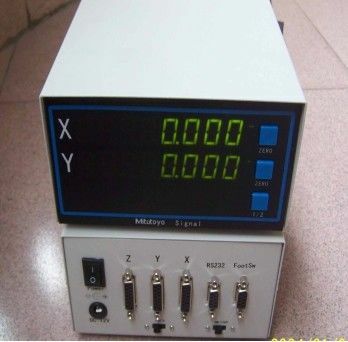 3 axis version is available for 3 axis signal, able to transfer the data to the PC through the RS232 series connector, supporting most of the Chinese measuring software, also with the Zero button. 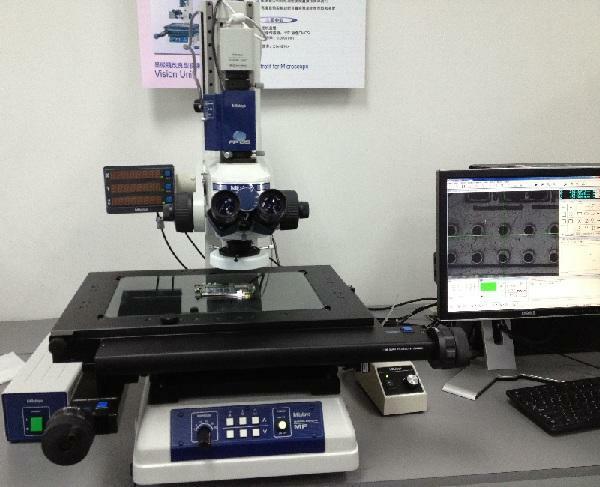 There are 2 option for the resolution, 1um and 0.5um, switchable by a press button, also mm/inch display for option. 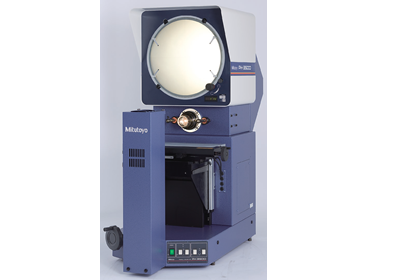 Available for Mitutoyo measuring products series retrofit or signal transferring.